Urban VII could not do much during his 13-day pontificate, but made an important decision. It seems that he was the first person in the world who banned smoking in public spaces. 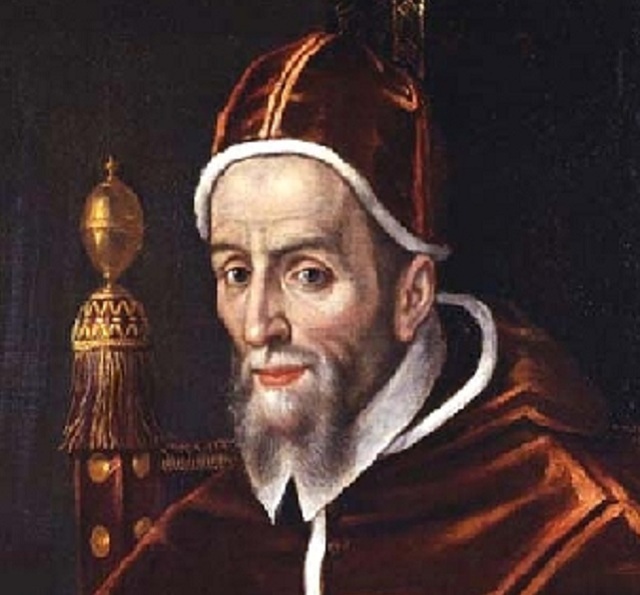 Pope Urban VII died on this day in 1590, only 13 days after he had been elected pope. 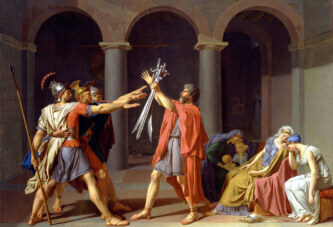 Therefore, he became the pope with the shortest pontificate in the history. Urban VII had been born as Giovanni Battista Castagna, and was elected pope on 15 September 1590. His predecessor was the famous Sixtus V.
He declared he would excommunicate anyone who smoked in the Church or in front of the Church (including smoking, chewing or sniffing tobacco). Urban VII got malaria and died in Rome before the papal coronation. He was 69 years old then. Although his pontificate was the shortest in history, many other popes also reigned for a short time. For example, nine popes reigned for less than a month. John Paul I died in 1978 after a 33-day pontificate, and many people were saddened by this loss.